Great News! We make free shipping in Europe! To the rest of the world we deliver for additional twenty euros. However, for non-EU shipment we do not hold any responsibility for extra taxes that might be applied by your country. The order is dispatched within ten days after payment is registered. Normally, we use UPS delivery service, thus you will be able to track your order with reference number provided after dispatch. Once your order has been placed you will receive an auto-generated order confirmation via email. When your purchase has been accepted and the item is registered in our stock, you will receive a shipping confirmation. We accept payments via PayPal, Visa or MasterCard. Your card payment is securely handed by Stripe, Inc. Your card details are sent directly to the bank and can not be read or accessed by anyone other than your bank. We don’t charge any fees for credit card payments. All prices are stated in Euro and includes 25% VAT. We value you as a customer and your satisfaction is very important to us. We hope you enjoy our products. In case, you are not satisfied or in case of damage due to delivery contact us and we will try to resolve any problem to your satisfaction. A request to return or exchange the item purchased from byMaks.eu can be sent within 7 calendar days of receipt of the products if the products are returned for reasons that may be due to our mistake, as in the case where the products have manufacturing defects or they have been erroneously delivered. 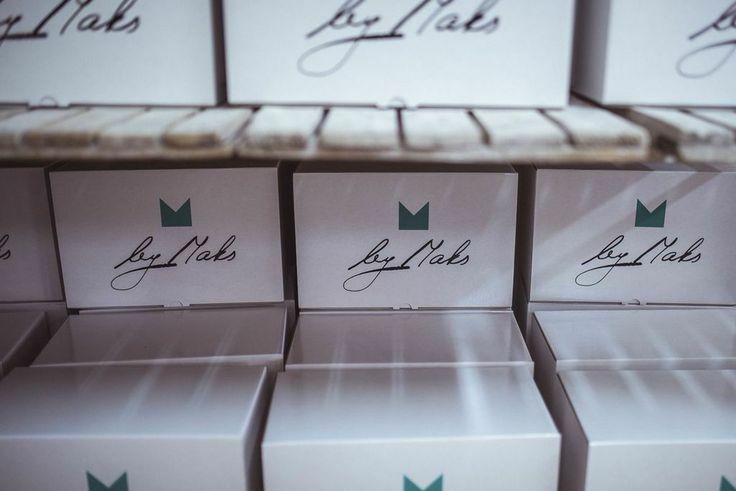 The client must contact byMaks via contact@bymaks.eu or query form providing the order number and product(s) which is (or are) to be returned, specifying the reason of the return. The products must be in new condition upon return. They are to arrive in the original packaging as originally packed. The return postage is to be paid by the client. Except the cases when client received the products from byMaks that had manufacturing defects or they have been erroneously delivered. To avoid any loss or damage that occurs during transit, please return the items using an insured delivery service. If the goods are lost or damaged when you return the product it is you who will be liable. byMaks shall receive the returned product(s) within 30 days. The funds which were paid to byMaks by the client for the product(s) shall be reimbursed to the client within 7 working days, excluding shipping.